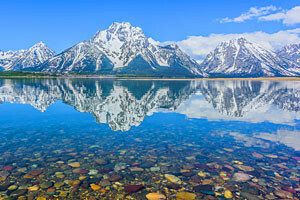 Here's a reward for visiting Jackson in spring. Come see the animals, and save $$. Choose from Double Queen, King, Deluxe King or Kitchen Suites. All overlook the Elk Refuge. 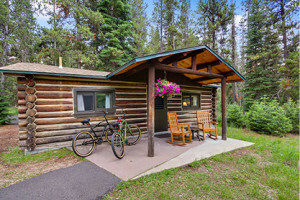 Travel The Rockies has you covered: Lodging, rafting, all your routes… Let us create your custom vacation; a journey to last a lifetime. Over 20 years experience. 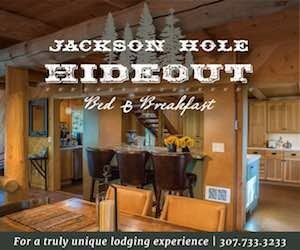 The Hostel: Ski Jackson Hole and Stay for Less! 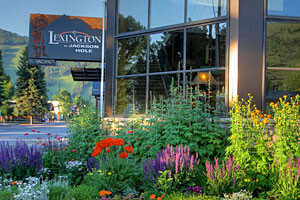 Ski-in/ski-out, recently renovated, and always the LOWEST RATES at JH Mountain Resort. 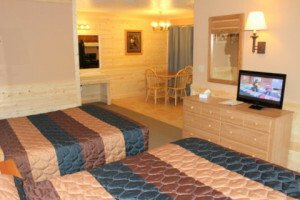 With private guestrooms, we’re more like a motel than a hostel. Free coffee and wifi! 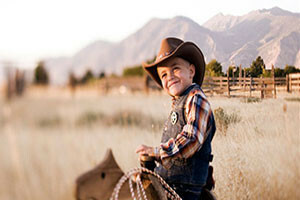 Choose from Jenny Lake Lodge’s rustic & elegant cabins, or Colter Bay Cabins tucked on the shores of Jackson Lake. 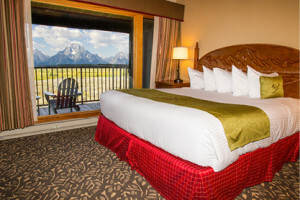 Staying right in Grand Teton National Park is unforgettable.